GTM provides payroll, tax, HR, and insurance services to businesses of all sizes and all types of industries. 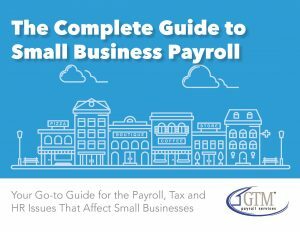 There are many specific issues for certain industries that arise when it comes to payroll solutions, and GTM has the experience and personnel to handle these concerns. Please see below for some examples of how we help a wide variety of companies with industry-specific solutions that allow businesses to focus on growth, rather than on managing time-consuming payroll issues. For more information on how GTM helps businesses in these and all other industries, get a free payroll quote, or contact us at (518) 373-4111.